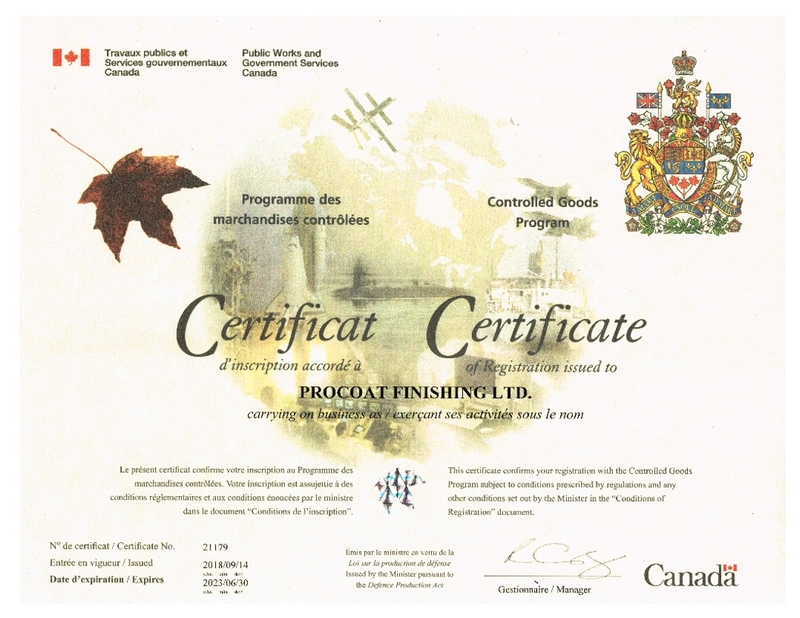 Procoat Finishing Ltd. is AS9100 and NADCAP certified, and Controlled Goods/ITAR registered. 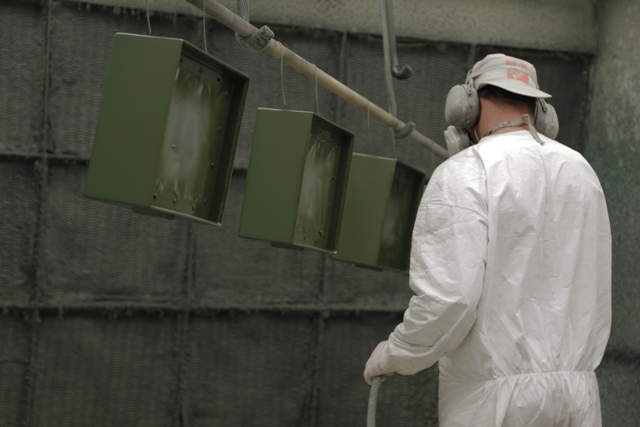 We provide high quality painting and coating services to the military, aerospace, and commercial industries. 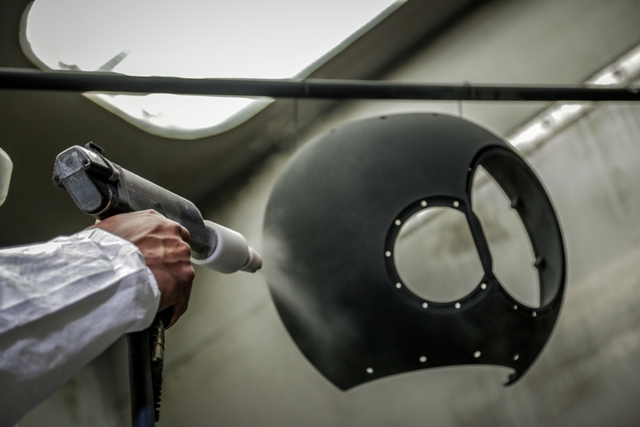 Military Painting, CARC Coating, Aerospace and Commercial Applications. 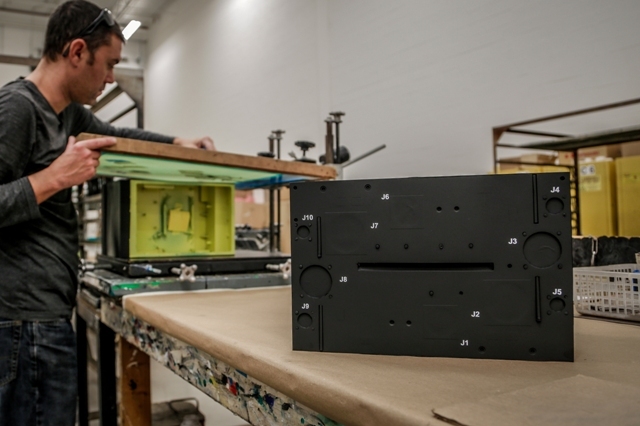 Silkscreen with Epoxy Ink to apply graphics and text to your parts.